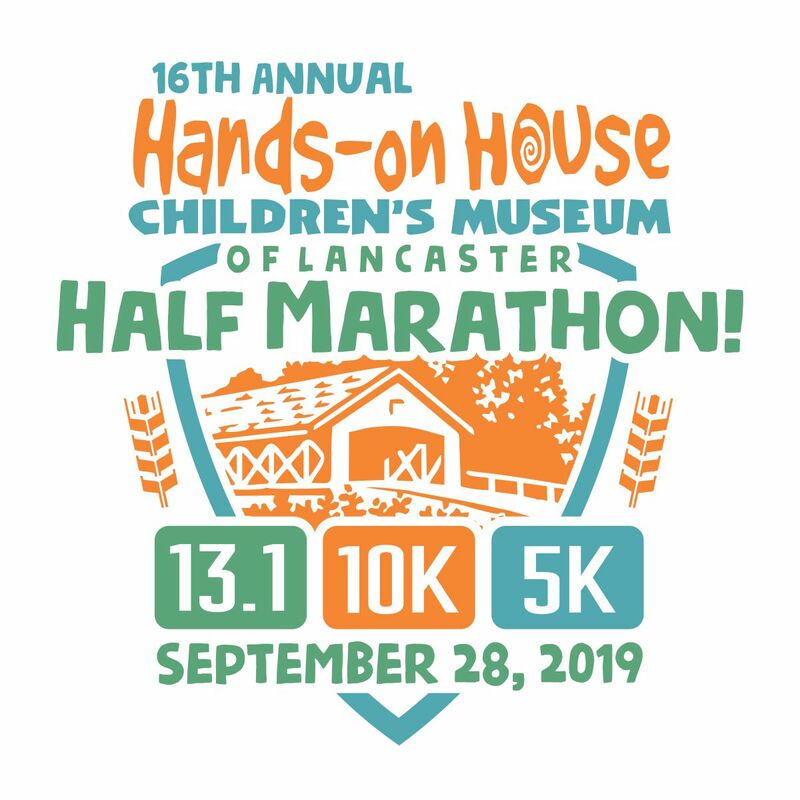 The Hands-on House Half Marathon, 10K & 5K is the 16th annual run to benefit Hands-on House, Children's Museum of Lancaster. 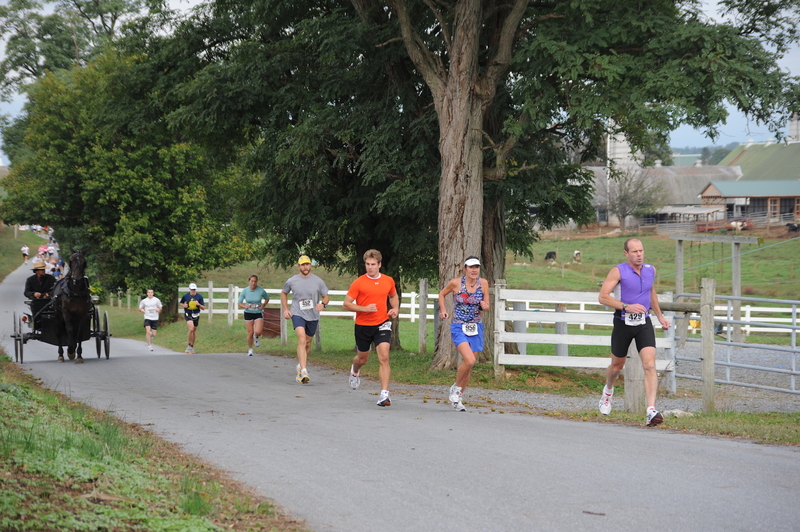 The race features a USATF-certified 13.1 mile half marathon course through Lancaster County farmland, past a one-room Amish school house and over a covered bridge. 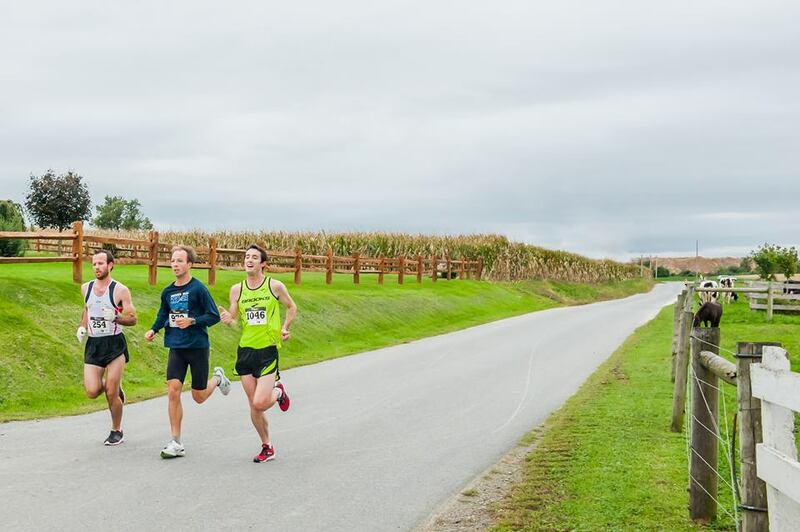 The 10K course runs through beautiful Amish farmland, and the 5K course runs through scenic neighborhoods close to the museum. Runners, joggers, and walkers are welcome to participate in all events. THINKING ABOUT A NEW YEAR'S RESOLUTION? December 17 through January 15, use promo code RESOLUTION2019 to SAVE $5 on your registration fee when you sign up online! For more information, visit our website's race page. Walkers welcome in all events. Long sleeve performance shirts for all participants. Finisher medals for half marathon runners. Cash awards for top three male and female half marathon finishers. Awards for top three males and females in each age group for half marathon. Top five male and female awards for 10K and 5K. We encourage you to pick up your race packet on Friday, September 27 from 4 - 7 p.m. at Hands-on House. You may also pick up your race packet on Saturday, September 28 (race day) from 6:00 - 7:20 a.m. We have disposable CHIP TIMING for this event from 2L Race Services. When you pick up your race packet, you will receive your disposable chip. Race announcements and instructions will be given at the circle driveway in front of Hands-on House at 7:40 a.m. At the conclusion, half marathon participants will be called to the start line. 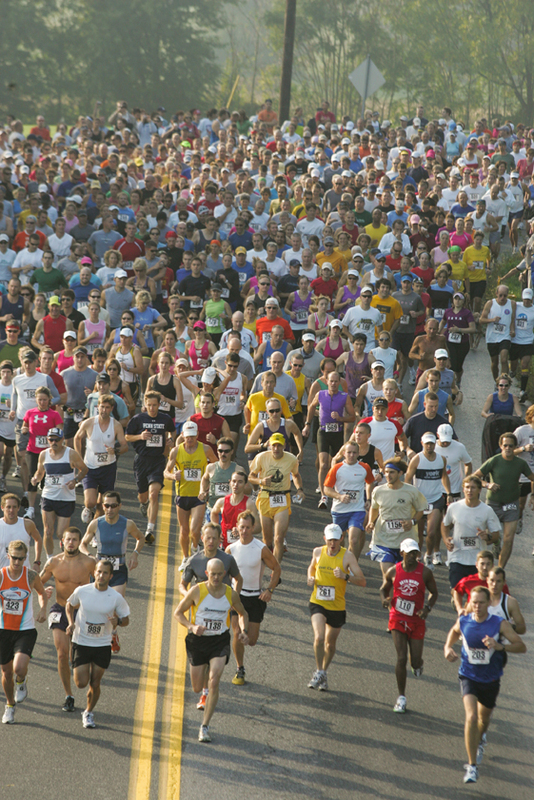 10K and 5K participants will line up behind the half marathon. The official race start time is 8:00 a.m. After the half marathon starts, the 10K will start and then the 5K. Finisher medals will be given to all half marathon runners. Cash awards will be given to the top three male and female half marathon finishers. Awards will be given to the top three males and females in each age group (19 and under, 20-24, 25-29, 30-34, 35-39, 40-44, 45-49, 50-54, 55-59, 60-69, 70+) for the half marathon, as well as to the top five males and females for the 5K and 10K races. Hands-on House Children's Museum will be open on Saturday, September 28 from 8:30 a.m - 5:00 p.m. Children of participating runners will receive free admission to the museum on race day. Free admission coupons will be available at race registration and packet pick-up on both Friday evening 9/27 and Saturday morning 9/28. All other admission is $9.50 per person. Visit our website for more information about the 2019 Hands-on House Race.